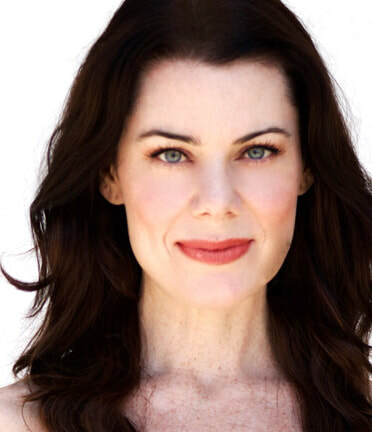 Anna studied with acclaimed Meisner teacher, Maggie Flanigan in NYC. She received her MFA from U of Washington where she TA'd for the undergrad acting students and discovered her love of coaching. In LA, she has worked with Boston Court, IAMA, Antaeus and Echo Theatre. TV credits include: Vida (Starz) and Grey's Anatomy. She booked her first lead in Derelict, an indie feature, from a self-tape and believes strongly in the power of putting your best take forward. She will be teaching an Auditioning class at Occidental College in 2019. Erin earned a BFA from NYU's Tisch School of the Arts and has studied at the Royal Academy of Dramatic Arts, Upright Citizens Brigade and Lesly Kahn. 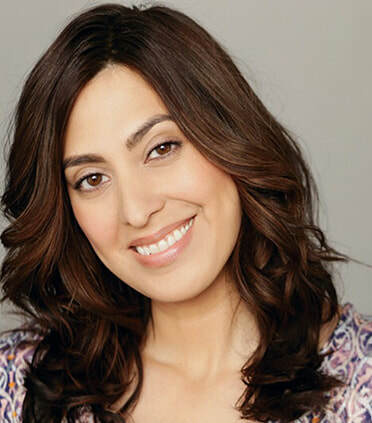 She has worked as an actor in TV, film, and theater, with appearances on ABC, NBC, CBS, Comedy Central, Funny or Die, and HBO. She has written and performed long-running shows at the UCB and Rogue Machine Theatre. Coaching brings her great satisfaction, and she enjoys finding each actor's unique version of the character. Melissa is an accomplished actress & filmmaker. After graduating Northwestern University in Theater, she studied with acclaimed teachers Austin Pendleton & Wynn Handman in NYC. As an actress she has worked on TV with roles on ABC, SHO, NBC, & HBO. Her award-winning feature film All I Want (Leading actress, co-writer, producer) is available on Amazon. As a coach she has led workshops at the SAG Conservatory at AFI, privately, and is the newest member of the AMDA faculty. She has a keen eye for authenticity & loves working with actors to find truthful connection in the work. Abby has been a professional actress for almost twenty-three years and has been coaching for over fourteen. She earned her MFA from The Shakespeare Theatre in Washington, DC, is a proud member of The Antaeus Theatre Company, and can be seen and heard on stages and screens in the US and abroad. Abby’s coaching for film/TV is second to none. Auditions are your “show.” Your show starts before you walk into the room, and only ends after you’ve walked out. Take control of your unique story and you will book every room and make fantastic self-tapes!